So far Gil Nero has created 39 blog entries. 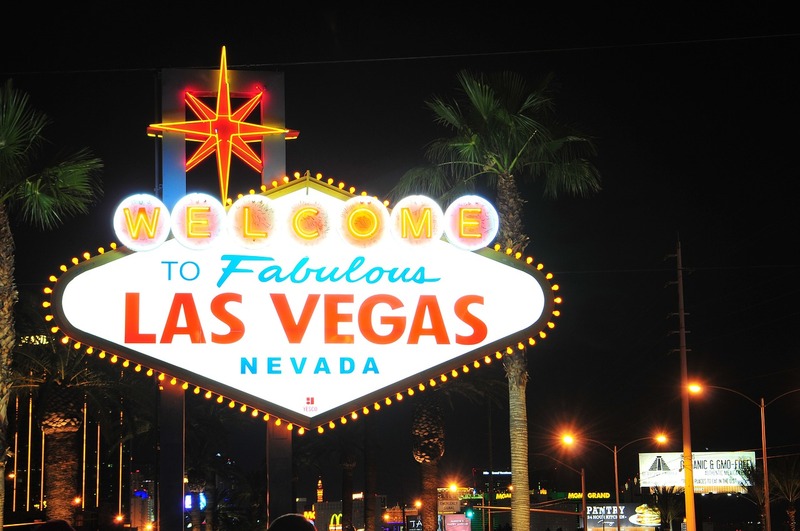 Taking a trip to Las Vegas doesn't have to break the bank. There are plenty of ways to save money, from getting there to eating, drinking, and having a good time in Vegas. 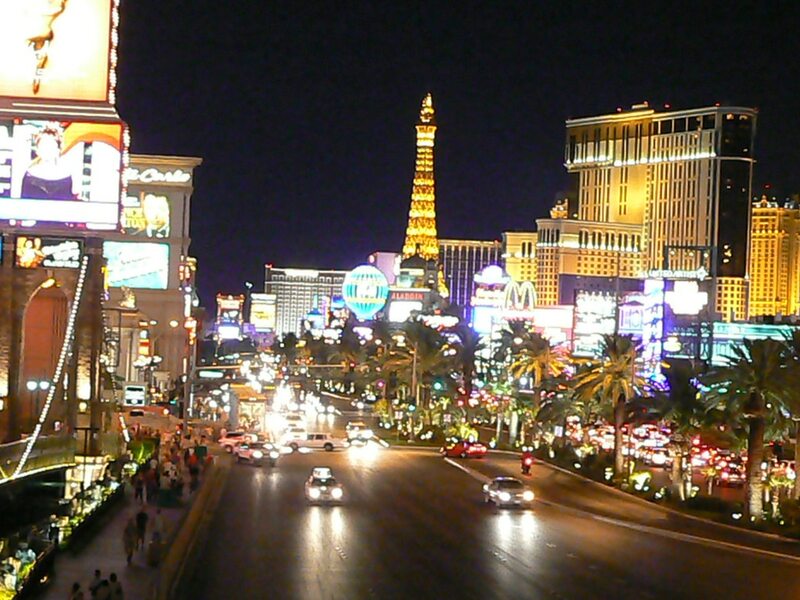 Here we show you ways to save money on all phases of your next trip to Las Vegas. 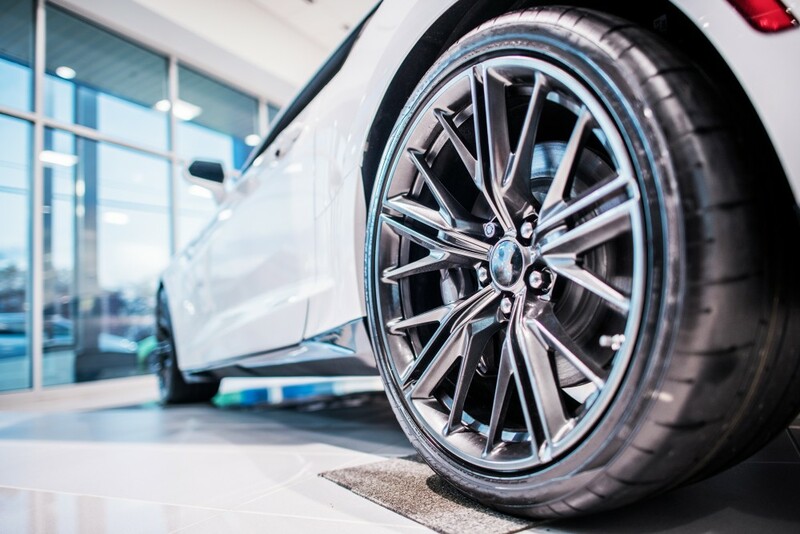 What are the requirements to get an auto title loan, car title loan, or RV title loan in Nevada? 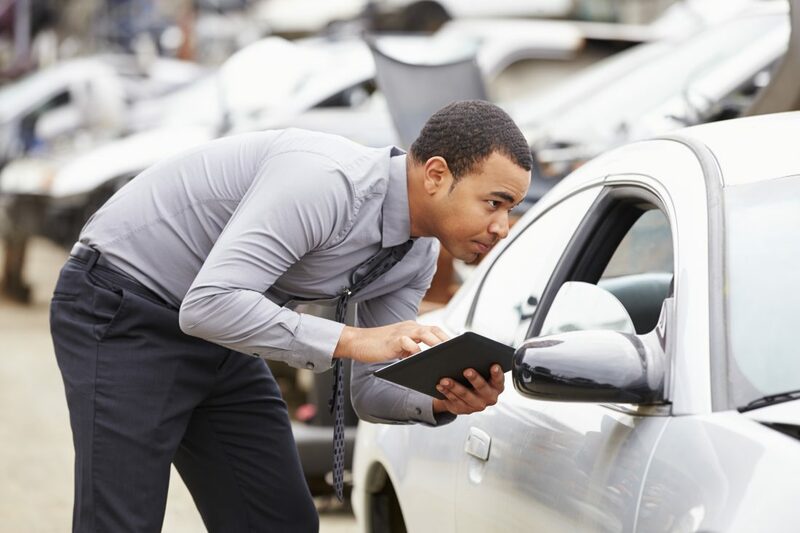 Our NV title loan company shares it all here, from qualifications and documents needed to what to do if you have lost your vehicle's title. 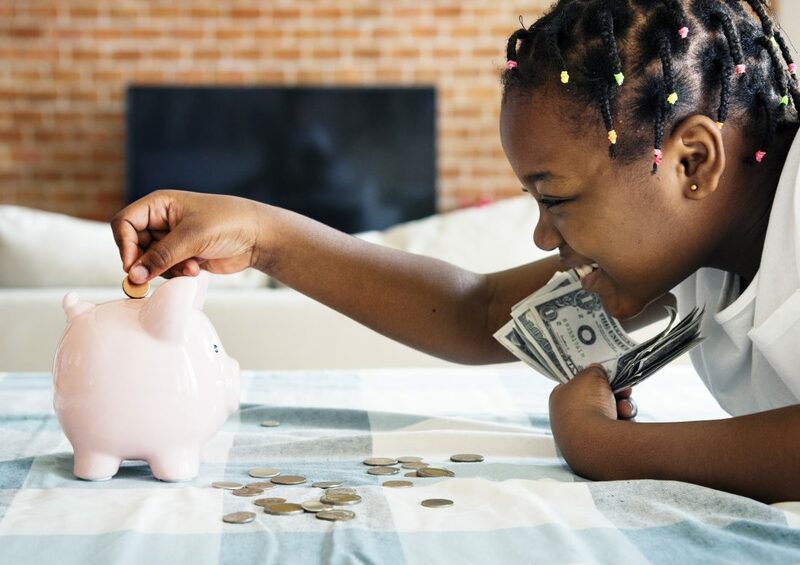 An adult's money habits are set at a very early age (by the age of 7), so it's critical to prepare your kids to use money wisely as they grow and encourage good fiscal hygiene that will follow them well after they leave the nest. Here are some common-sense steps to take if your kids are around elementary school age or younger. Title loans are a great option to get money quickly if you have bad credit or don't want to deal with a bank. 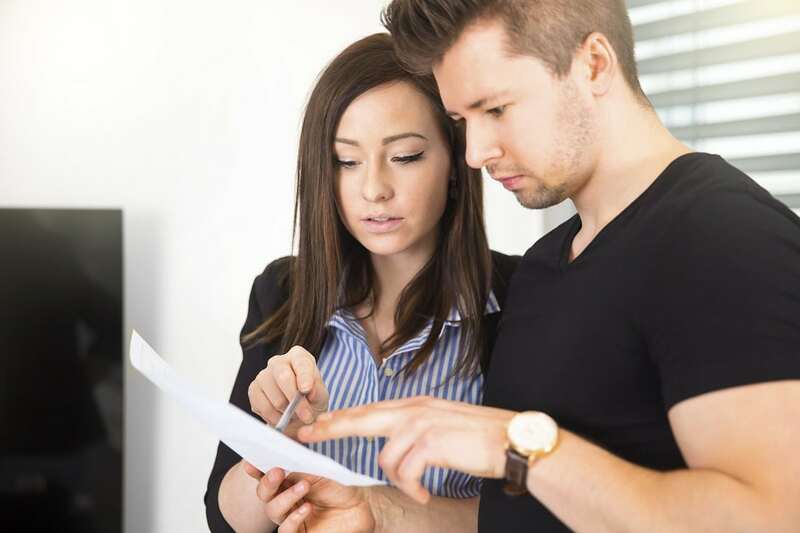 Here's what you need to know to get the most money from a title loan lender. 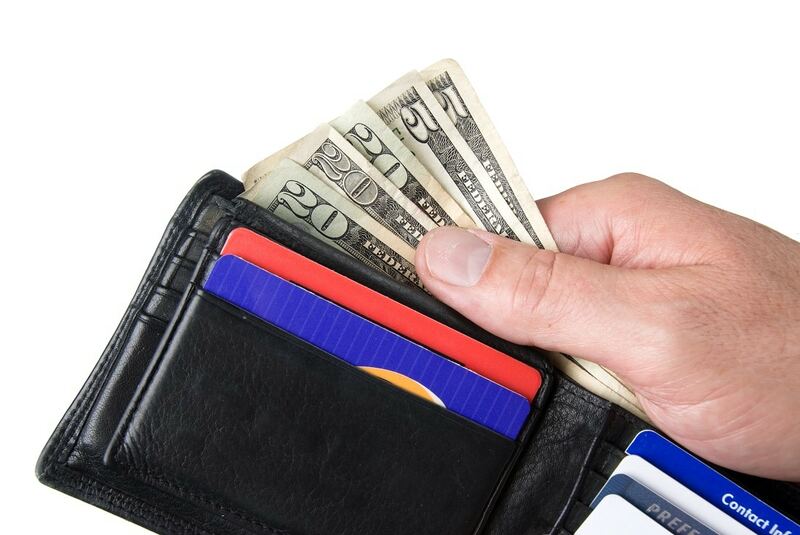 Americans pay more than $1,300 on average on their energy bills every year. 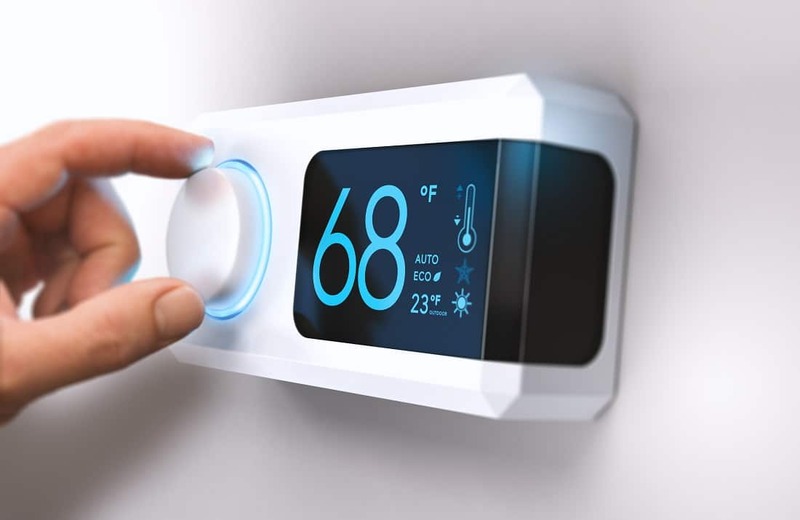 Here are more than 13 tips to help close the door on high electric bills and increase home efficiency for year-round savings. We all would love to save more and have a larger bank account, but actually doing it is the hard part. It's not easy saving money when money is tight as it is. 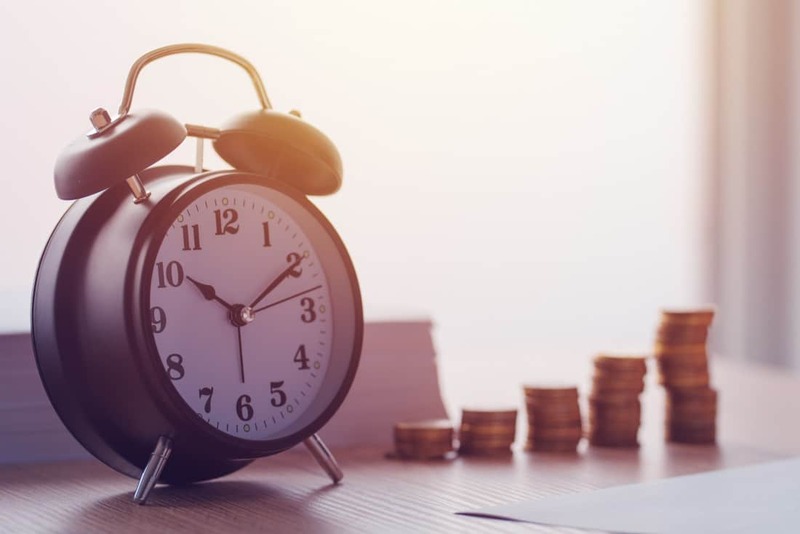 But here are eight ways that you can save money this year and have a larger bank account by 2019. Living with bad credit is certainly tough because it makes almost everything more difficult and expensive. 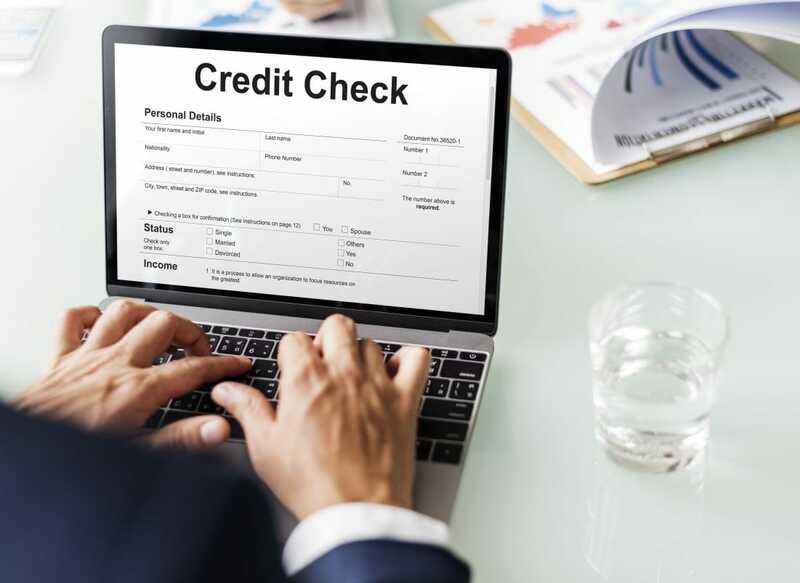 The best thing you can do is focus on rebuilding your credit by repairing your credit history first. Here is how. Perhaps the most difficult thing about saving money is making the first move and beginning your money-saving plan. The key is to develop the right habits that will allow you to pursue a doable goal.